Holly Stewart covers 2000 to the present day in her extensive summary of the Theatre's history. With Andrew Welch still at the reins, the 2000 season started with a community performance. Just as Victory! and Cavalcade had done in the 80s, The Barchester Chronicles required a huge number of volunteers from the local community. Help was needed in all areas – even the lead roles were local amateurs. 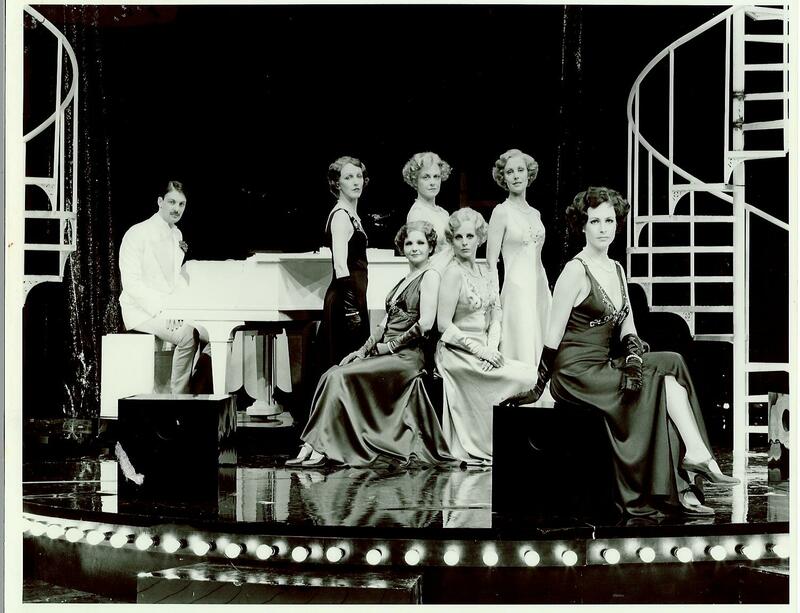 The 2000 season also featured performances of Heartbreak House commemorating the fiftieth anniversary of George Bernard Shaw’s death. The 2003 season saw the first woman to be given the title of Artistic Director at CFT. Alongside Steven Pimlott and Martin Duncan, Ruth Mackenzie came to the Theatre with the aim to re-create the success of the Olivier years. 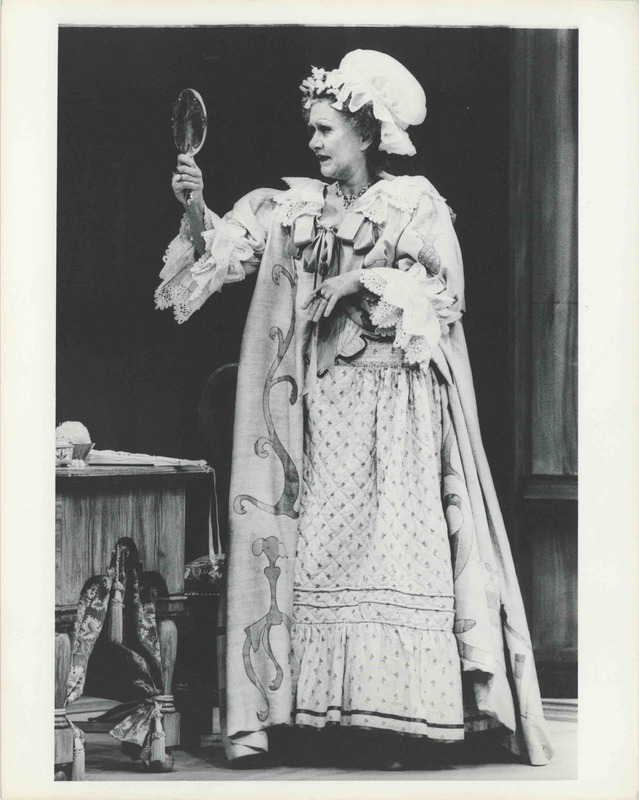 Their first season was to be water-themed and included performances of The Gondoliers, The Merchant of Venice and The Water Babies. 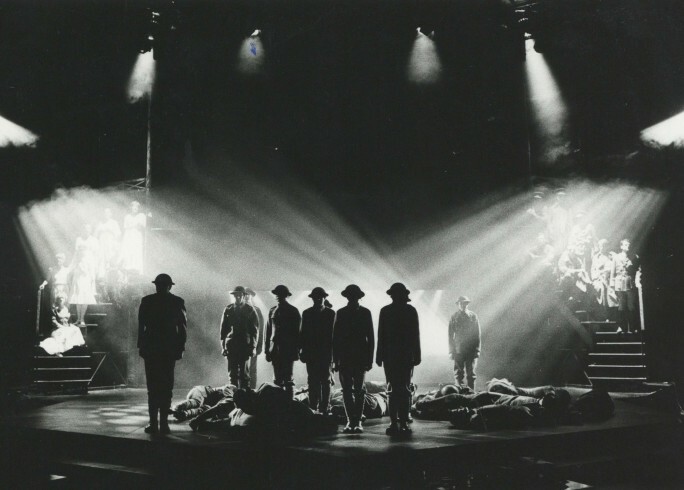 Famously, the stage was rebuilt to accommodate 9800 litres of water. 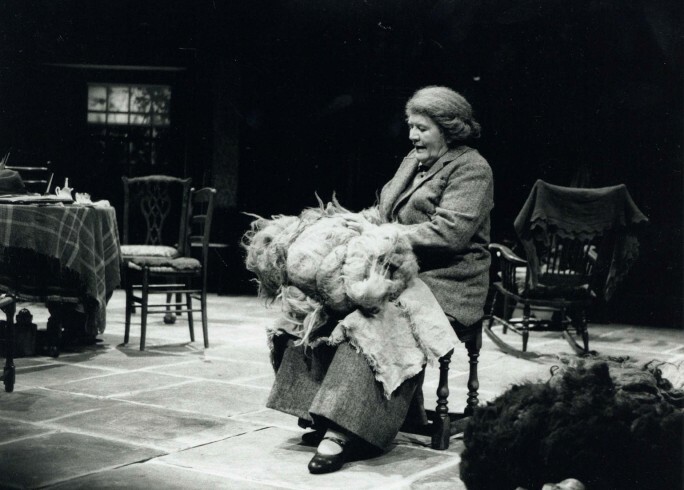 (Read more about the Festival Theatre’s history of water on stage). What really flavoured Pimlott, Duncan and Mackenzie’s time at CFT was their favouring of avant-garde European theatre. 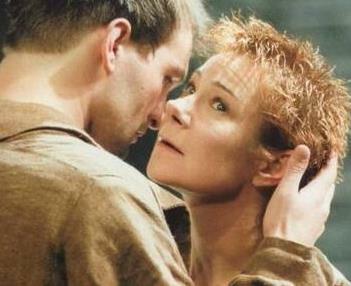 The 2004 production of The Master and Margarita received a glowing, five-star review in The Guardian. Audience figures, however, were lower than hoped for. Jonathan Church and Alan Finch took over as Artistic and Executive Directors in 2006. Church had a reputation for saving theatres in difficulty, having turned around the fortunes of Salisbury Playhouse and Birmingham Repertory Theatre. Penelope Keith returned to star in the world premiere of Entertaining Angels, a comedy about a widowed Vicar’s wife. The play was an enormous success and sold out. The play then toured the UK and returned to CFT in 2009. Ultimately, the performance played to over 100,000 people. The other stand out show from Church’s debut season was The Life and Adventures of Nicholas Nickleby. 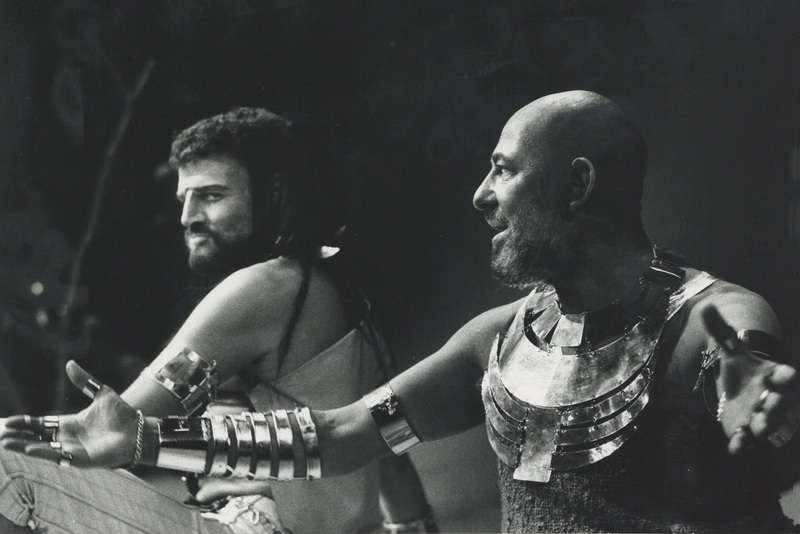 Cut down from eight to six hours and a cast almost halved to 23, the production was a massive hit. A critic for the Financial Times wrote “I realised during Part Two that I had stopped taking notes, I was simply caught up in the terrific storytelling.” It also sold out. 2009 featured the world premiere of ENRON, the second play by young playwright Lucy Pebble in the Minerva. Preview performances were half empty, but word soon got out and the play soon sold out, transferring to a sell-out run at the Royal Court in London, before returning to the Festival Theatre in 2010. 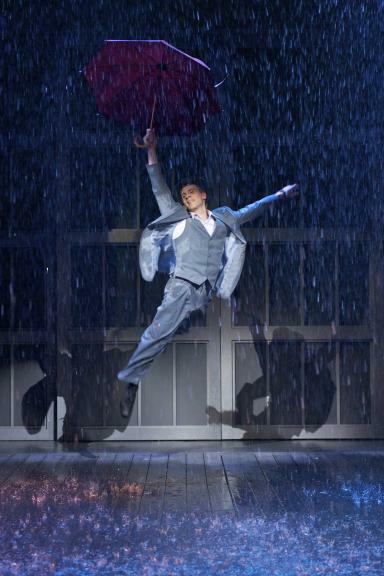 Singin’ in the Rain was another runaway hit, transferring to the Palace Theatre in London. Another hit musical of the 2011 season was Sweeney Todd. Far more macabre than Singin’ in the Rain’, the production was no less of a success. With Michael Ball in the title role and Imelda Staunton as Mrs Lovett – it became another London transfer. The fiftieth anniversary for the CFT also marked the occasion for the birth of the RENEW project. The Grade II* listed theatre is currently going through the process of a £22million refurbishment and will be ready for the 2014 season. The 2013 Festival brought the Theatre in The Park – a temporary tented structure that held a 1,300 seat auditorium – to keep the crowds coming to Oaklands Park while the Festival Theatre was closed for RENEW. Along with the RENEW project, the Pass It On heritage project began in order to document the Theatre’s history and to connect the past with the Chichester community.